Did you know that 37 % of the households in Europe suffer water damage every year? 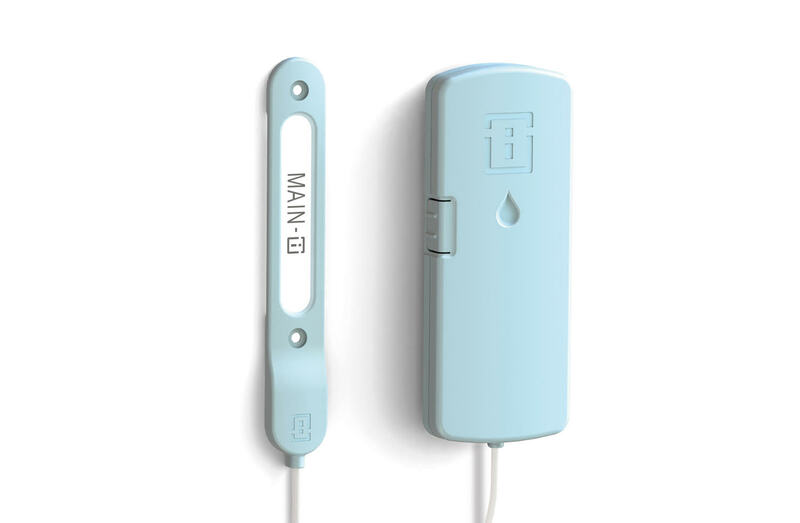 Main-IoT Leak Guard sends an alert of a leak directly to your phone before it's too late – conveniently, affordably and reliably. Developed in Finland, Main-IoT Leak Guard protects your property against moisture damage and the resultant costs. The device does not require maintenance, its installation takes only a few minutes and it is the most reasonably priced remote monitoring solution for the detection of leaks on the market. Thanks to IoT network technology, the leak guard is not directly connected to the internet, and provides a very high level of information security. Main-IoT Leak Guard is installed in any spot where water can leak, such as under dish washers, refrigerators or sinks. 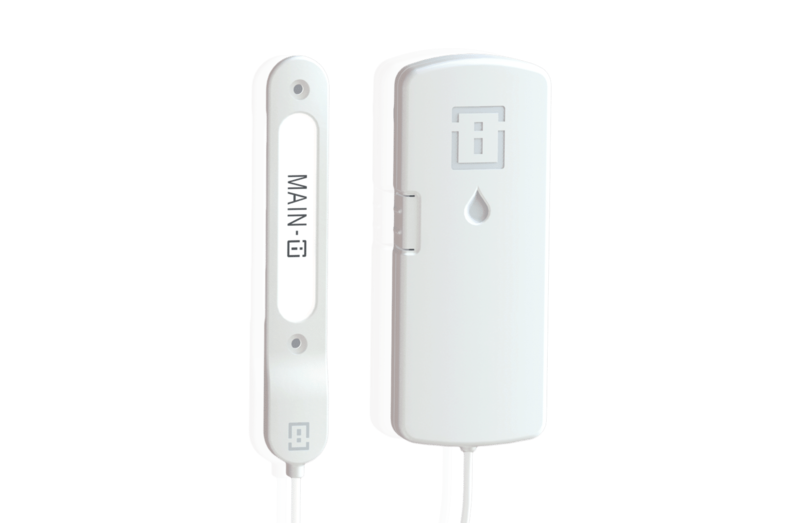 When the sensor detects moisture, the device sends an alert on the location of the leak to up to three predetermined phone numbers. Main-IoT leak guard is an inexpensive solution for the prevention of major moisture damage. The certified Main-IoT Leak Guard works on the global Sigfox IoT network. The mobile network, designed specially for the Internet of Things, guarantees reliable, safe and energy-efficient data transfer, even in extreme conditions. We will contact you via email to specify our offer. You will not commit to anything when you contact us, and the information you give will not be passed on. Xortec offers technological, design and manufacturing expertise in Finnish electronics at internationally competitive prices. We specialize in demanding connections, difficult applications, and the use of IoT technology.